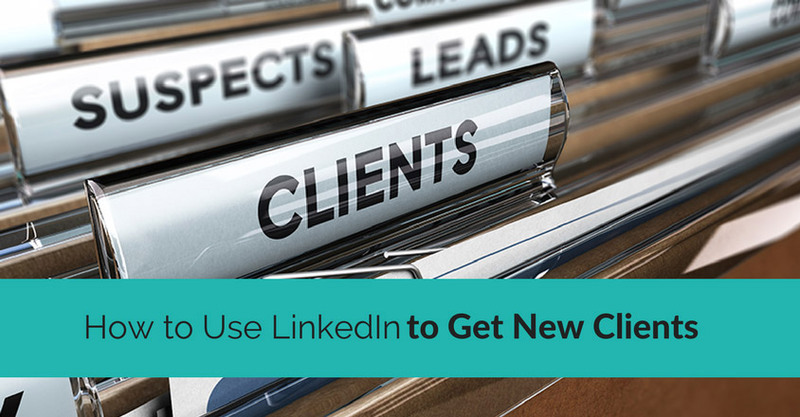 LinkedIn groups provide a good way to find new clients for your business. 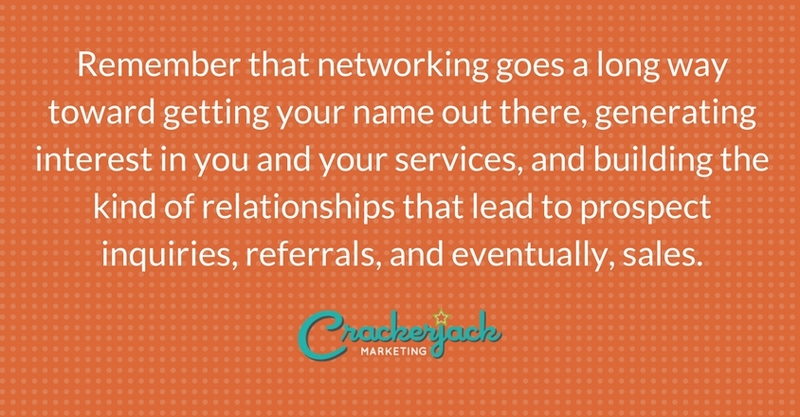 Remember that networking goes a long way toward getting your name out there, generating interest in you and your services, and building the kind of relationships that lead to prospect inquiries, referrals, and eventually, sales. You can get started along the right path by creating an appealing, SEO profile, connecting with others, and making regular posts, but joining the right kind of groups can provide a significant boost along the way. The best type of group for finding clients is one made up of your target audience. So if you’re a virtual assistant who caters to real estate agents, you want to find a group of busy real estate agents looking to not only expand their customer bases but also find ways to streamline efforts, focusing more on selling than handling paperwork and generating new leads. However, you might also benefit from joining a group of your own virtual assistant peers (or creating one). Believe it or not, the competition can help you stay abreast of changes in your field, give you informed ears against which to bounce ideas, and provide referrals. A peer might be happy to pass along a prospective customer whom he doesn’t have the time, knowledge, or experience to serve, especially if you’re willing to send referrals his way as well. Within your group, there are likely to be people with whom you want to connect. You can find these people by performing an advanced people search, sending them a message, and asking them if they’d like to connect with you. Be careful, however, to only reach out to those most likely to be interested in connecting with you. You don’t want to abuse this opportunity. Get in on group discussions. Show that you have knowledge, experience, and enthusiasm to share, which will accomplish a couple of things. First, it will make you an interesting contact and encourage invites. Next, it will help others take notice of you and make sure prospective clients (and those who might provide referrals) become aware of your brand. Finally, by using a well-crafted signature, you can encourage prospects to view your profile or send you invites. Ask questions, create polls, and learn. You can learn a great deal by asking questions, reading the answers to questions others post, and creating polls. Your prospects will be only too happy to share what they want and need as well as what’s missing from the services they currently use. Your peers may share problems they currently face in business as well as complaints, concerns, and wishes they hear from prospects and former and current clients. 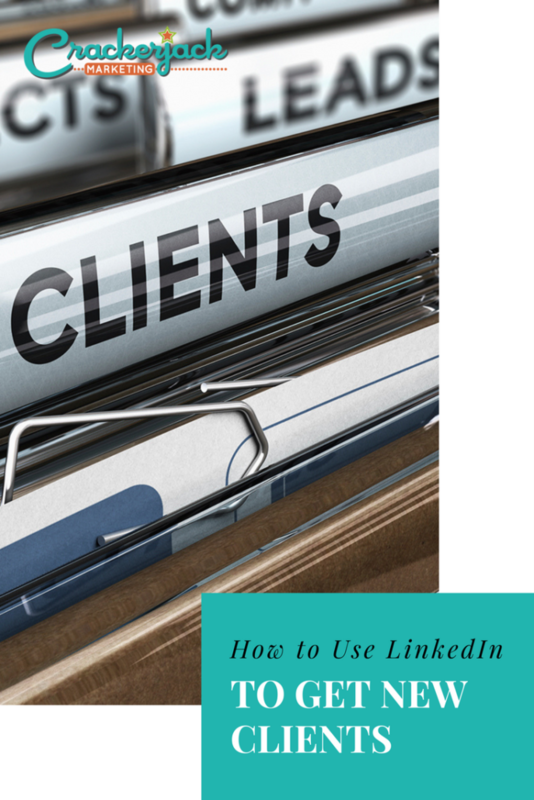 This information is gold to you, as it will help you create solutions to offer your prospects.Have you experienced success with using LinkedIn to attract clients? Share your tips with us!